It’s Elementary, but also Middle and high. 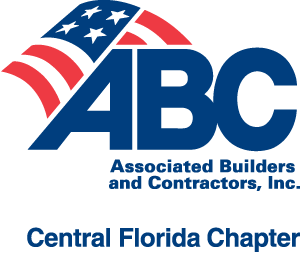 Upcoming School Projects with Wharton-Smith, Inc.
Join ABC members at the March Builders’ Breakfast to learn about opportunities on four Wharton-Smith’s school projects. School projects with over 530,000 SF of new construction and over 25,000 SF of renovations totaling almost $150,000 Million in three counties. Construction includes prototypes, multi-story, stadiums, utilities, and scopes in all divisions. Presenters include: Tom Widener, Mike Lally, and Tonja Williams.